Which Spring Flower says “You”? Sunshine and warm weather! What a welcome pleasure after months of cold and gray. The flowers have been waiting to erupt. Each day brings an explosion of new color and beauty. Do you have a favorite flower? Most of us do. What is even more interesting, that favorite tells more about who you are deep down inside – your personal style. Not only has this realization brought me to a greater appreciation of how varied the many different flowers are but of the components that make each one different. Let’s take a closer look. Traditional: This is the conservative individual. They are often described as being practical and dependable – no surprises here. Don’t tulips typify this type? 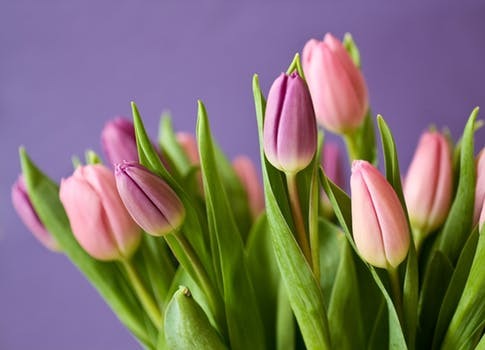 Tulips are predictable, standing straight with uniform flowers. We welcome tulips each spring as they lend their beauty to flower beds throughout the neighborhoods. Elegant: Refinement and stately image, cultured and simplicity can describe this style. 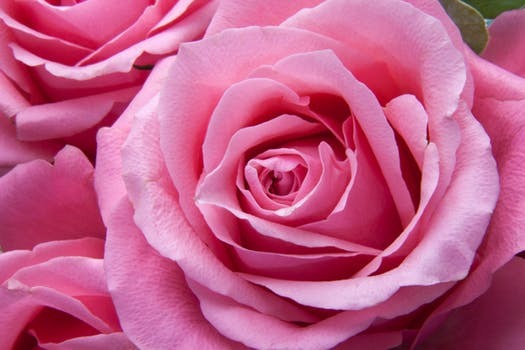 What better flower than a rose to represent the elegant persona? These lovely blossoms are typified by their refinement, elegance and grace. 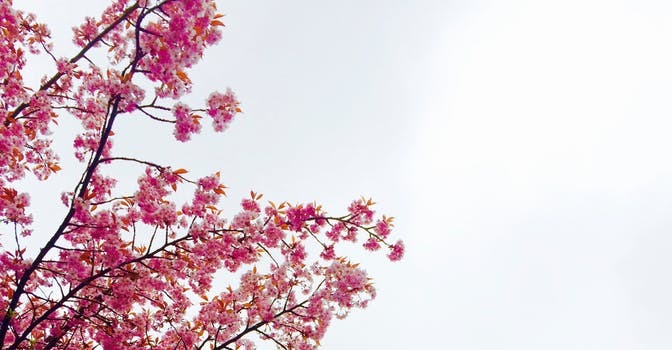 Romantic: The profusion of delicate pink, lacy flowers of the cherry blossom beautifully represents a romantic image. Gentleness, feminine, supportive and innocent are used to describe a romantic personality. The soft, feminine color and delicate cherry blossoms exude “romantic”. shape of this beautiful flower suggests curvy and sensual. Magenta is often used in costuming to represent the femme fatal. Creative: Think original, artistic and unconventional for this type. 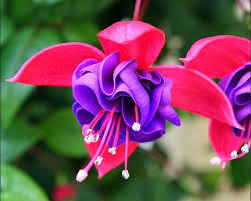 I could not find the name of this amazing flower that defied convention. Combining yellow and magenta is an unusual color combination but the incredible flower within a flower image shape is even more surprising. Truly creative! 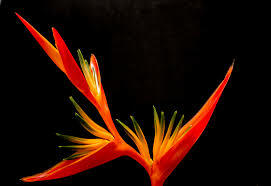 Dramatic: What could be more dramatic an image than a Bird of Paradise flower. 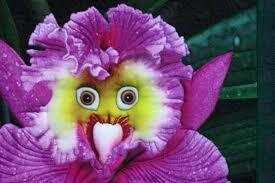 There is nothing subtle about this tropical flower nor is there anything subtle about a dramatic personality. Striking sophistication, powerful and bold describe both the flower and the dramatic woman. 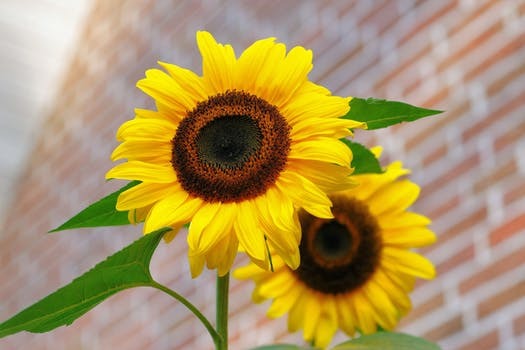 Sporty: Friendly, casual, all-American style are portrayed by a field of sunflowers day. Couldn’t have said it better! Would you like to know your personal style? Call Beryl at 404-428-2527 and let’s talk. Image descriptions are taken from Alyce Parsons’ book Style Source. Previous Previous post: Go Wild With Animal Prints!